This article is on Incubus and Succubus. Two of the worst type of spiritual stalkers. An Incubus is a demonic spirit that thrives on draining the life force out of living women in quite a few ways. The Succubus is the same but thrives off of male energies from a living man. Many think this spiritual entity is only a demonic sexual experience but this is far from the truth. They have a couple ways of tormenting their victims. 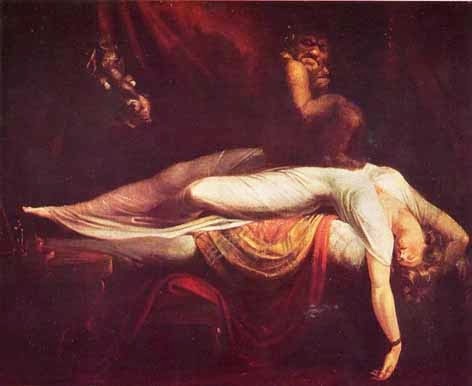 The Incubus and Succubus is actually called a Mare Demon. It is an entity whom can remain unseen or have the ability to appear. In these experiences with these particular creatures, they will not appear to you the same way every time. Here are some of the forms that they can be seen in, however just because they look different does not mean it is a different creature each time. It very well can be the same entity changing his looks to confuse you or make yo feel hunted by many when it is just the one. It often masks itslef in the same symptoms of Sleep Apnea. If you have only the Apnea symptoms, ore than likely it is just apnea. However, if you are seeing those figures listed above then you bet your life it is definitely a Mare Demon. 4. A heavy energy in the air followed by the feelings of being watched and then the urge to be intimate with yourself. This will all eventually happen if in fact you have a Mare Demon following you. These accounts go back very far into history the first account being recorded around 2400 B.C. These accounts were investigated extensively. Officials first tried to chalk it up to a real sexual attack that the victim did not remember due to being traumatized. But so many attacks were occurirng all over the world and there was such a lack of evidence that they had to admit it was clearly a spiritual matter. There are people who actually summon these beings for sexual enjoyment, and have an on-going relationship with them as a familiar. A familiar is a spirit whom a person heavily into Black Magic will make a contract to work with for some period of time. Anyone practicing energy work or white magic will have a familiar. The essence of the spirit will depend on the type of craft. If someone does good magic then their familiars will be good, and the bad ones will attract to the bad. 4. 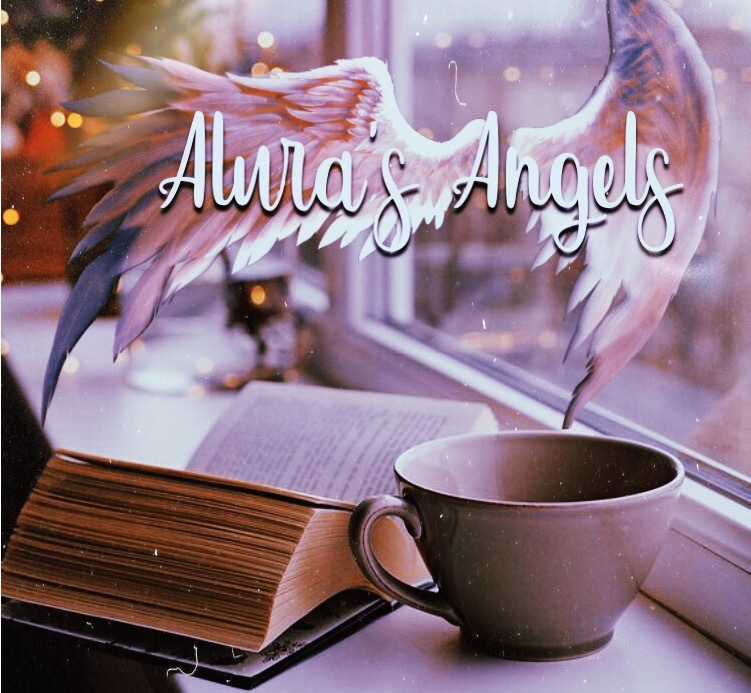 Angelics (since they are receptive to energies too and also the spirits want to defile them so they are no good when the angelic returns home to heaven.) God does not dismiss the angel due to this attack, but instead cleanses them. 6. People who astral travel since during astral travel the etheric body passes through the veil or lower sub plane where these creatures are. 7. Anyone who is very holy, divine or spiritual to scare them off the path of righteousness. In the book of Enoch God says in regards to the offspring of the fallen angels that when those human/angel hybrids finally died of natural of natural causes or otherwise, that they would become the wicked spirits themselves. They would become demons. You can read more about it here. This means that any human who geneticly trace themselves back to that tribe that the fallen angels infiltrated by mating with the women, are the demons on the other side. This also includes any human who lived a wicked life during their lifetime on Earth. Murderers, Rapists, Child Molesters, People who take delight in the suffering of others. They become the demons that are under the control of the Fallen Angels. The leader of the Fallen Angels is Mastema later called Stan in the Christian Scriptures. Then Samael is under him in command, and 9 others who were a part of the rebellion. You may ask how I know this, well I am an Incarnated Angel myself and have an extensive memory of this rebellion. The wicked spirits called Mares are former rapists whom have turned into demonic minions on the other side and are repeating their crimes of sexual assault from the other side on human women or men. 4. You will be icy cold to touch, your blood pressure will drop, heart rate will speed up, and you will feel like there is an evil pressence in the room watching, yet you will not see it. 5. You will have an overwhelming sense of fear. There are ways to get rid of these types of entities but I must warn you it is very difficult. You will need to to do all of things below to start getting rid of this spirit. 3. Go take a bath and scrub with salt water, this will cleanse your physical and spiritual body of the entities energy because they do attach to your aura. As you are playing that song, make sure you envision white light all around you. 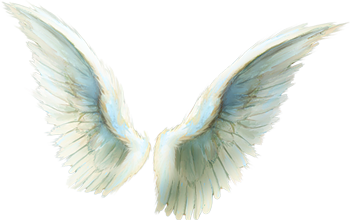 There are some Fallen Angels who preside over the domain/kingdom of these types of spirits. Powers who rule over the deadly sin of lust, are also included in this catagory since they direct and command other spirits in their domain under them, Mare Demons especially. Be sure to keep yourself clear of these spirits Use the cleansing technigues above. It should work. It has worked for my other clients.